UFC Fight Night 126 takes place this weekend, and the main event sees Donald “Cowboy” Cerrone return against the rising Yancy Medeiros. Cerrone, adored by fight fans and respected by other competitors, is in desperate need of a win if he wants to maintain his status as a top-flight talent. Here, we take a look at the current state of “Cowboy,” and what this Sunday means for his career. For the last ten years, the MMA world has been lucky enough to have been strapped into the million miles per hour, looping rollercoaster that is Donald Cerrone’s career. 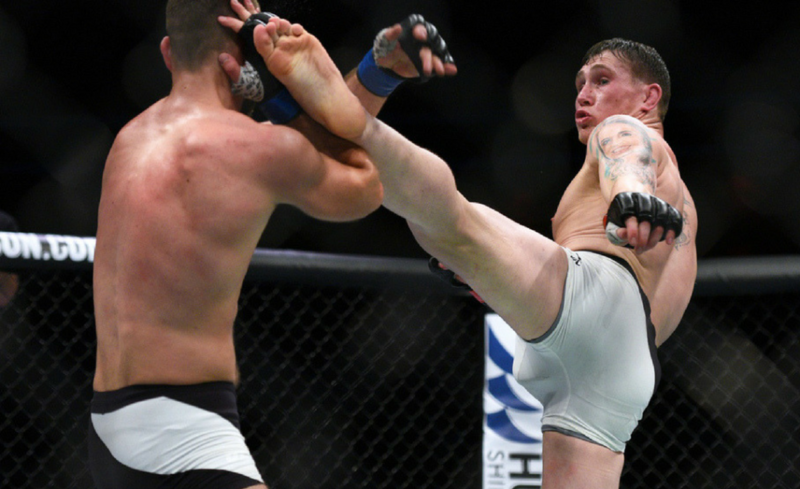 We have all watched his rise to superstardom with eyes wide open as he went from testing positive for a diuretic in his WEC debut right up to competing for UFC gold. 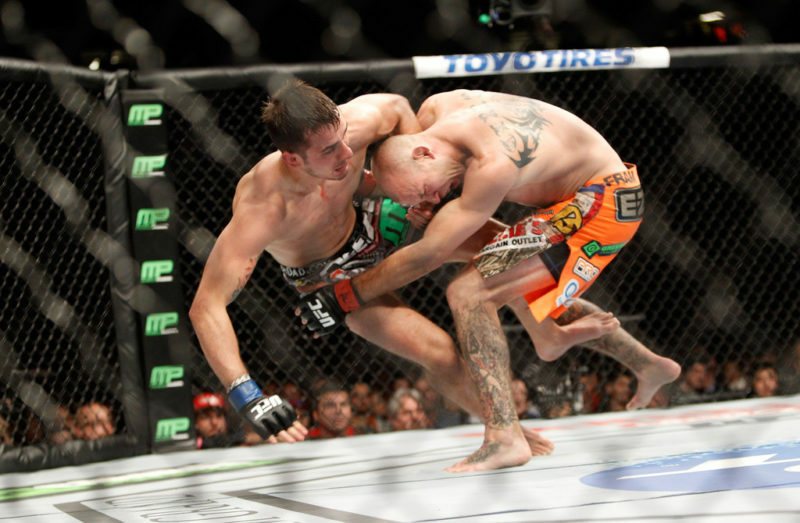 And his path to the top has been an enthralling one, which has built Cerrone into the icon that he is today. Glance over his decade’s worth of fighting and you’ll find an abundance of wicked head kicks, rock ’em sock ’em brawls, and a staggering 18 post-fight bonuses. 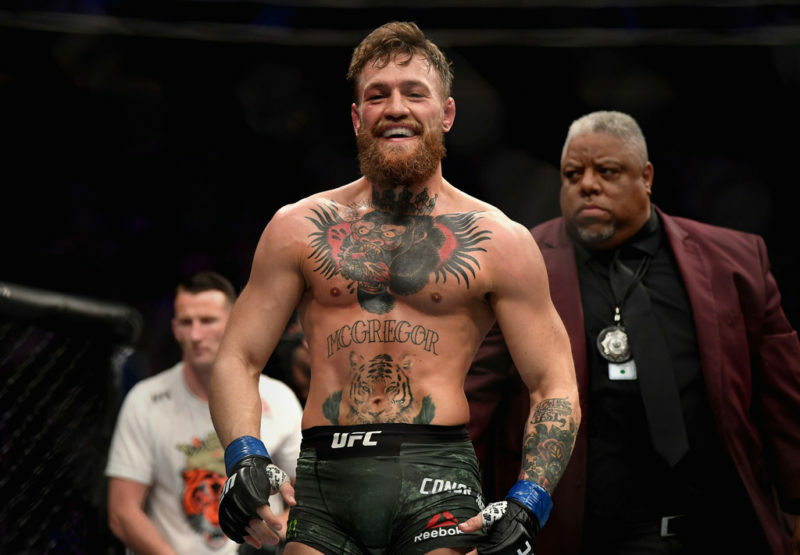 What’s perhaps more impressive is the sheer volume of times he’s entered the Octagon; at 26 bouts and 34 years of age, he’ll almost certainly have set the record when he hangs up his gloves. All this has endeared him to the fans more so than any other man or woman in the UFC’s history, and that undoubtedly books him a place in the UFC’s illustrious hall of fame, belt or no belt. 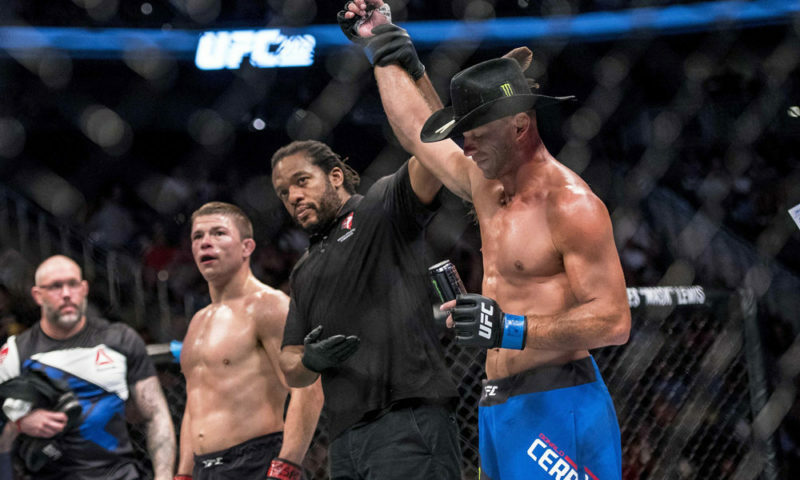 But at the age of 34, Cerrone’s best years are arguably behind him, and “Cowboy” now finds himself in a state of stagnation that is unknown to the fan-favorite fighter. Having previously never even lost two fights consecutively, Cerrone is currently on a three-fight skid that has seen him slip to #11 in the welterweight rankings, and lose his distinction as a potential title challenger. 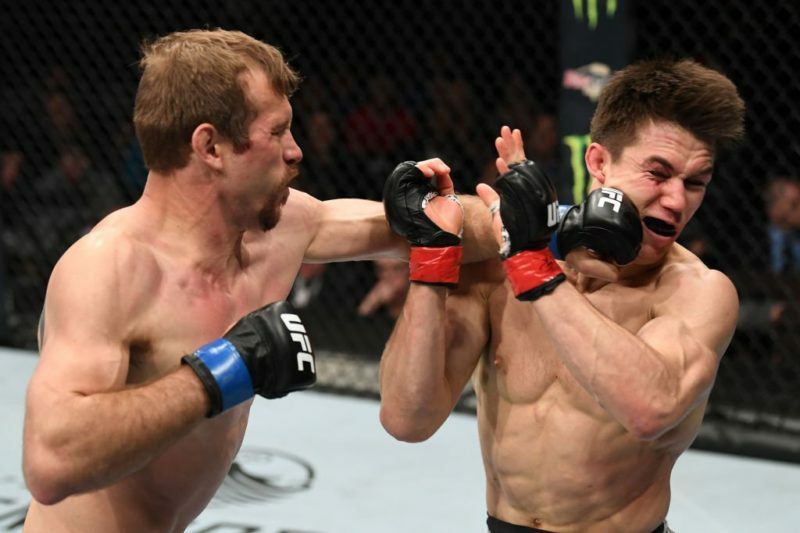 It was only 13 months ago that he was heralded as a pioneer of the benefits of lesser weight cutting, as he surged to contention at 170lbs with four straight finishes. 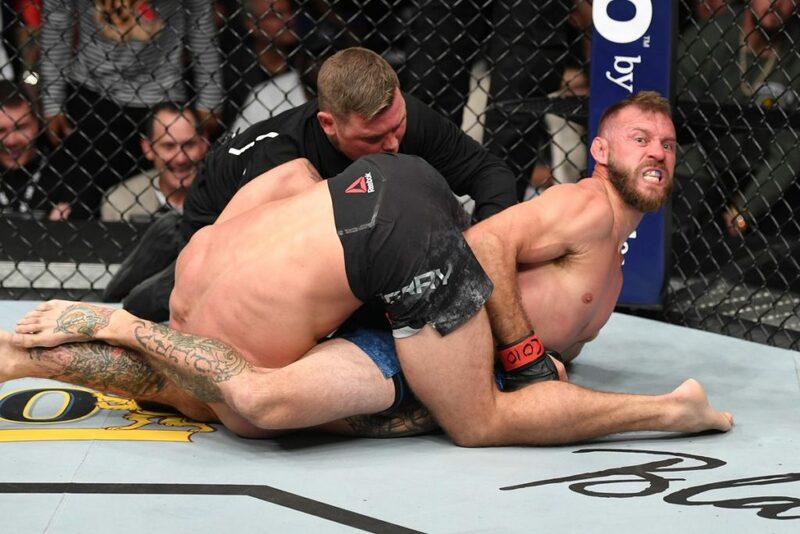 But 2017 was a troublesome time for Cerrone, as the Jackson Wink product suffered two TKO losses to Jorge Masvidal and Darren Till either side of a unanimous decision defeat at the hands of Robbie Lawler. Now, though, he must regroup and get back on the horse with a much-needed win. 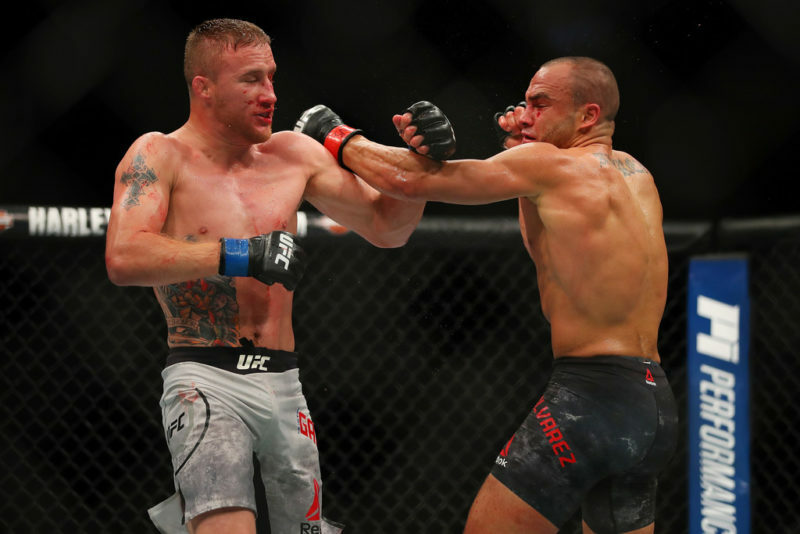 But that may be hard to come by as his upcoming opponent, Yancy Medeiros, is enjoying his finest run in the UFC and shows no signs of bringing his purple patch to an end. 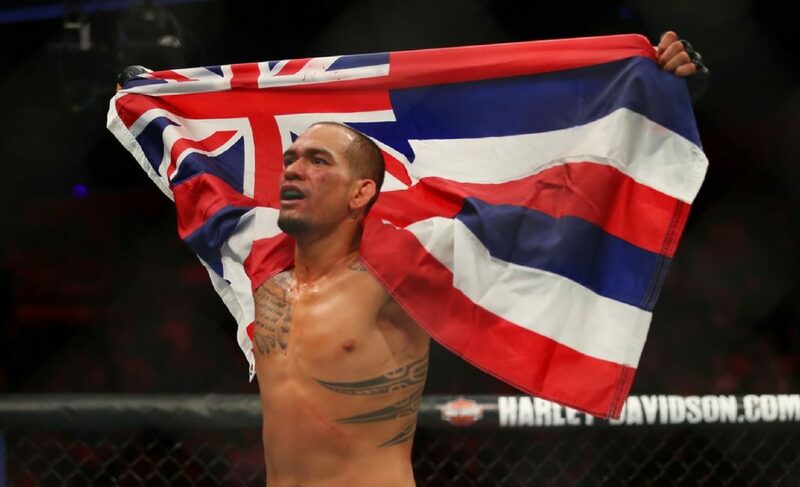 The Hawaiian looks like a new man since moving to welterweight (much like Cerrone did) and is determined to emulate his fellow Polynesian Max Holloway in bringing UFC gold back to the Aloha State. 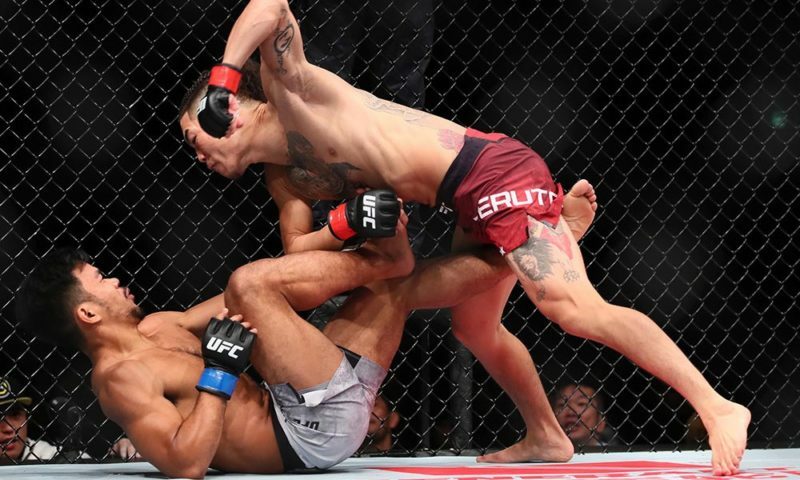 Anyone that thinks the 30-year-old’s title ambitions are too far-fetched needs to take a serious look at his last outing against Alex Oliveira. Medeiros suffered and scored two knockdowns in that battle, a statistic that is unmatched in the UFC’s history. His ability to clear his head, whilst in the throes of a truly ferocious firefight, and eventually get the finish himself in the third round, was nothing short of extraordinary. 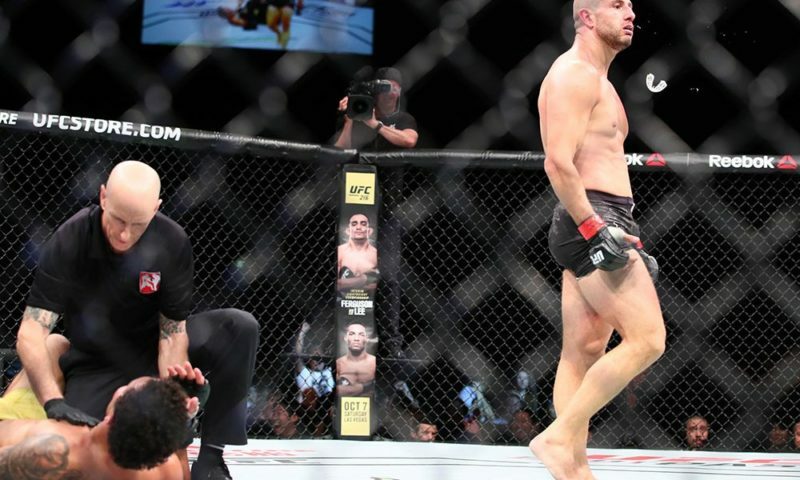 It was the performance of a lifetime that showed the world just how tough Medeiros is. 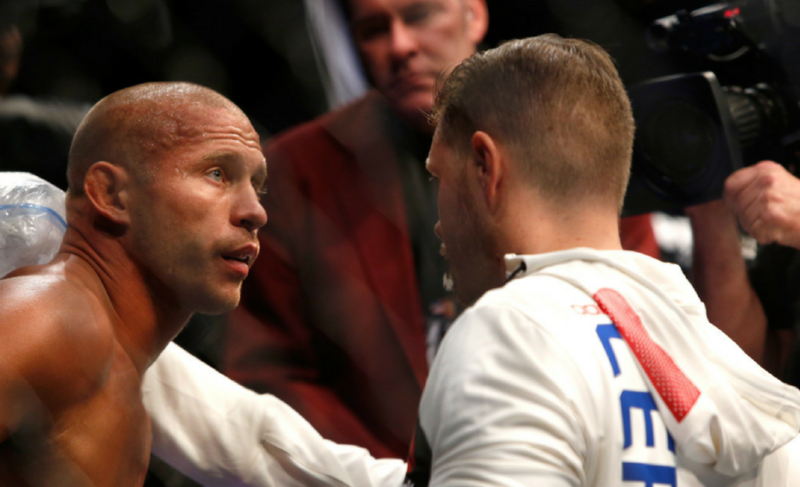 But if there was ever a man that could match such resilience – it’s Donald Cerrone. This is coming from a man who once was immune to the agony that a loss brings. Who once only desired the satisfaction that fighting brings to him. 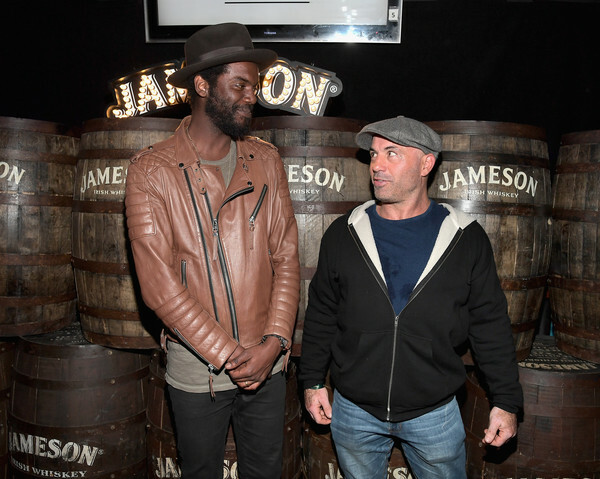 And while that fire still burns brightly within Donald Cerrone, a splash of gasoline has been added to the inferno in the form of a true will to win. So believe me, if you thought Cerrone was a dangerous blaze beforehand, you should watch him roar this weekend.